When you are advised not to eat something, your sub-conscious will more drive you towards the food you are not supposed to eat and this is what happens to diabetic people. The more they are kept away from sweets, the more they desire to have. Diabetes has come up as a major disease and it has affected at least one person in every household. 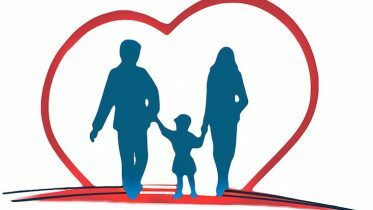 There are no valid reasons of why a person suffers from diabetes, in many cases it is through heredity and heredity is considered to be the common reason behind it. 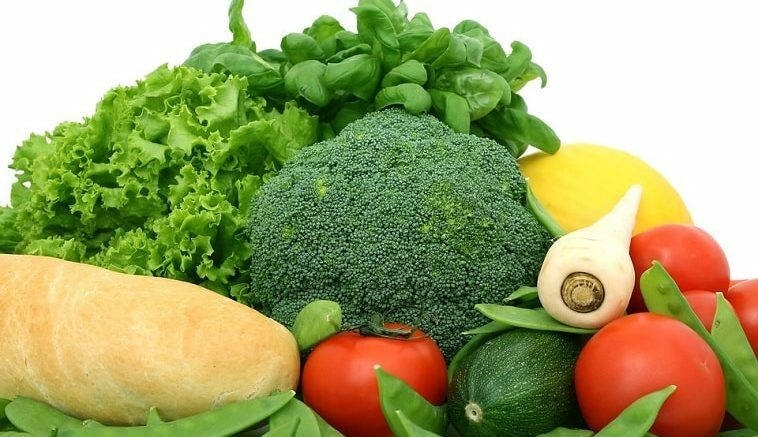 If you are also one among the numerous diabetic patients, these are some of the super foods that will help you fight your craving for sweets and curb the growth of insulin in your body. A chocolate? You might think this is crazy but this is true. Eating the right chocolate, actually dark chocolate, in the correct proportion will help you lower down your sweet craving. 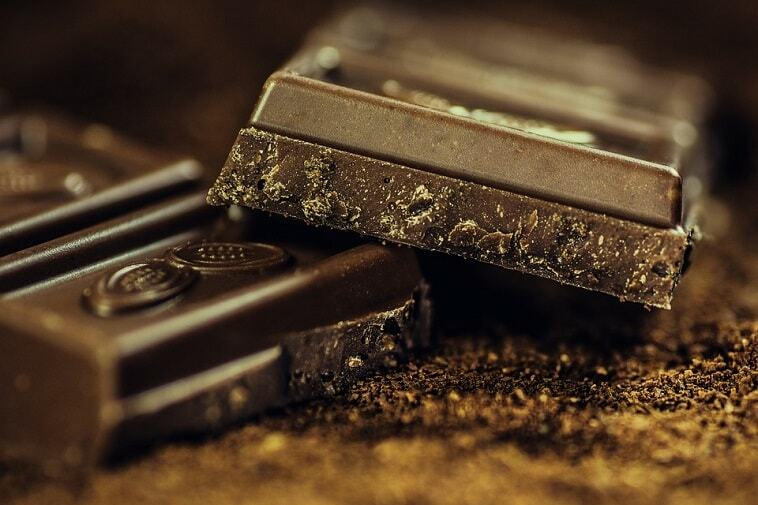 Researches have shown that the nutrients present in dark chocolate helps to reduce insulin resistance and drop the insulin level, curb the cravings. Broccoli is as it is considered to be a super food for everyone living on this planet and above all it is an anti-diabetic hero. 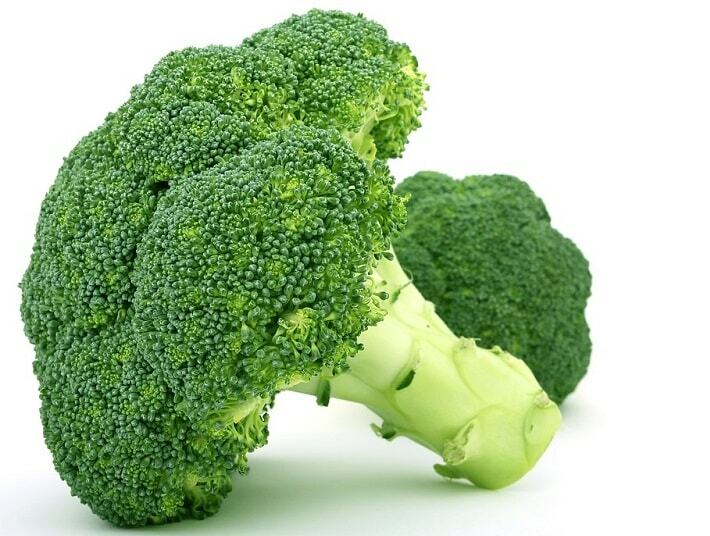 Broccoli contains a compound called sulforaphane that triggers many anti-inflammatory processes in the body thus curbing the blood sugar levels and protects blood vessels from any cardiovascular damage. If you think that beans are only the source of fibre then you must know that beans have lot more to offer to your body apart from fibre. 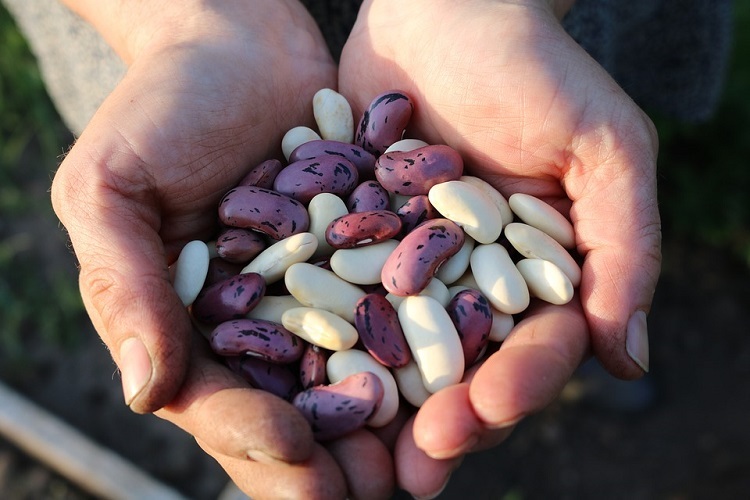 Beans help you stay full whole day, it steadies your blood sugar, helps is lower down your cholesterol levels, and they are a good source of calcium and helps you to reduce the body fat. Oats and Barley are rich in fibre and the latter is rich is a specific kind of fibre called beta-glucan. Researches have proven that this bets-glucan helps t low down the LDL cholesterol level by preventing the body to actually absorb it. Oats help a lot on insulin resistance and thus controlling your blood sugar level. Olive oil is mainly used in Mediterranean style dishes but now the whole world is using it given its health benefits. Olive helps you reduce type 2 diabetes up to a great extent. 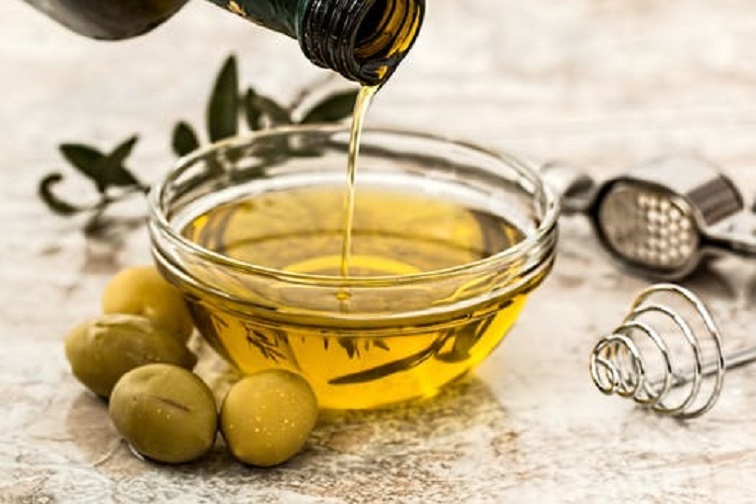 Olive oil is also rich in anti-oxidants that help protect cell damage in the body and prevent the development of any heart disease. Fish is considered to be the most concrete source of protein in the world. 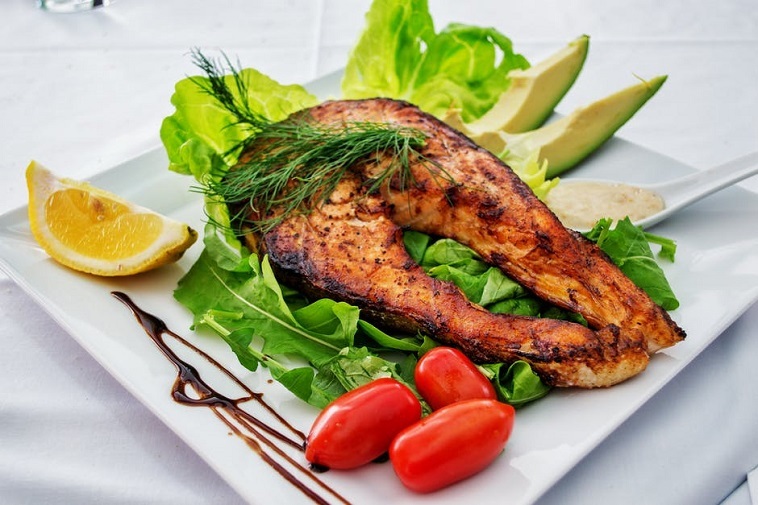 What you might not know is that fish helps you to low down your blood sugar levels. Fish contains a special type of fat that helps to cool the inflammation in the body. It is rich in Omega-3 fatty acids that help to curb diabetes and body fat. A rich source of iron and a readily available leafy vegetable has proved itself to reduce the blood sugar levels in the body. 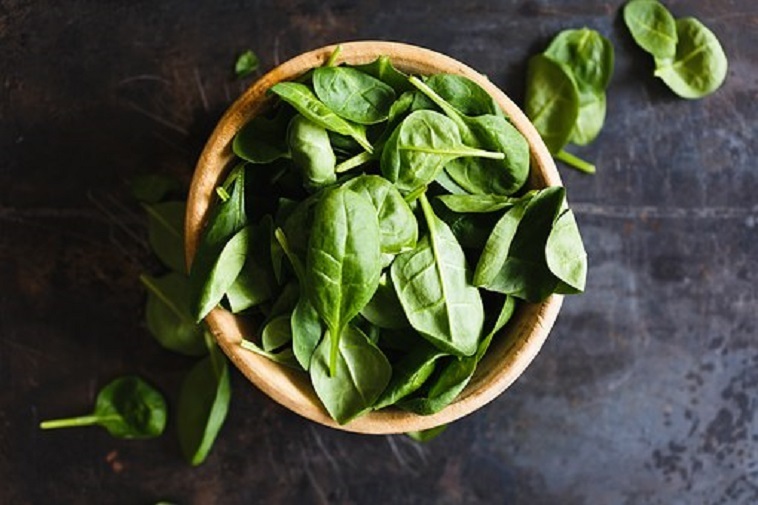 As per an estimate, people who consume at least one serving of spinach everyday have slashed the risk of diabetes by 14 percent in their body. This green vegetable is infused with Vitamin K and several minerals like magnesium, potassium, phosphorus, zinc and folate. Walnut contains a polyunsaturated fatty acid known as alpha-linolenic acid that is rich is anti-inflammatory properties. 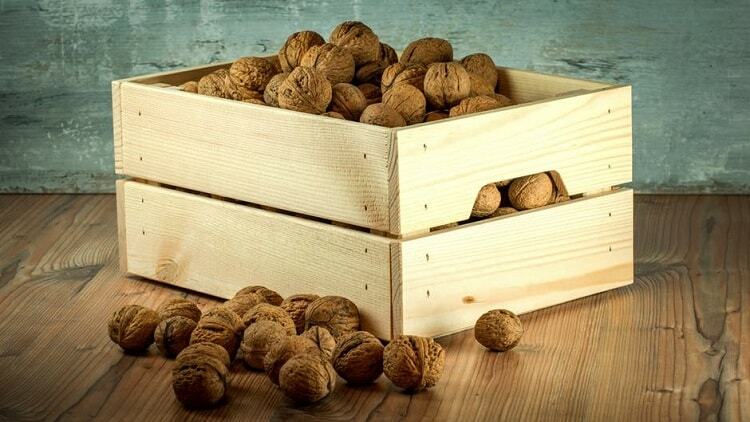 Apart from this walnuts are rich in omega-3s, fibre, L-arginine, vitamin E and other phytochemicals that boost the body’s immune against cancer, viruses, cholesterol etc. Although these are sweet, consuming them will help you fight diabetes up to a great extent. 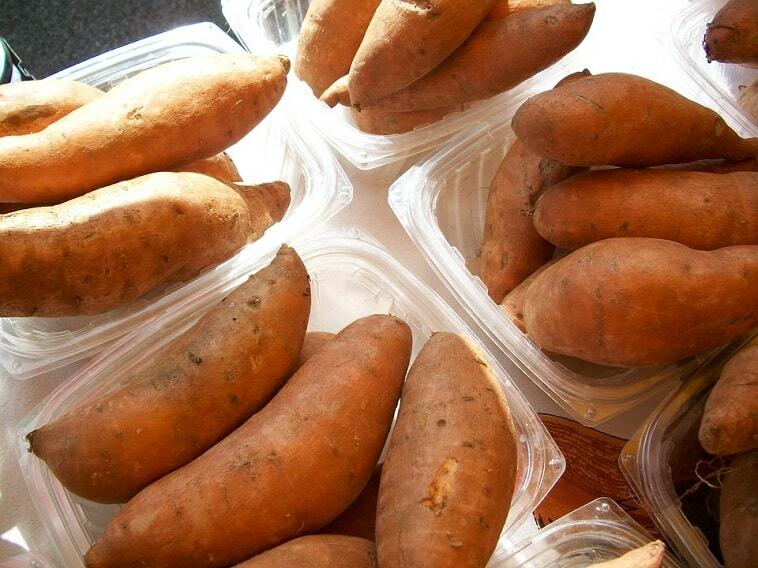 Consuming sweet potatoes regularly will help you lower down your fasting glucose by 10-15 points. Sweet potato contains natural pigments called anthocyanins that are believed to have anti-inflammatory, anti-microbial and antiviral properties. Turmeric is very useful anti-septic which is treating humans since ages. 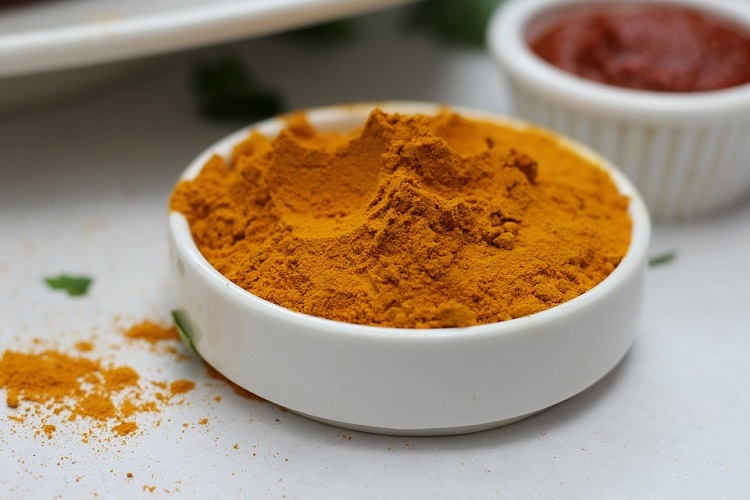 Turmeric is an inherent part of Indian dishes and is very useful Ayurveda medicine. Turmeric helps to manage the sugar levels in the blood. An ingredient called curcumin is present in turmeric that is believed to regulate fat metabolism in the body. There are many other foods apart from the ones discussed above that may help you to reduce your blood sugar levels. This is just a comprehensive list to help you stay healthy and fit throughout. Be the first to comment on "The superfoods for the Diabetic"